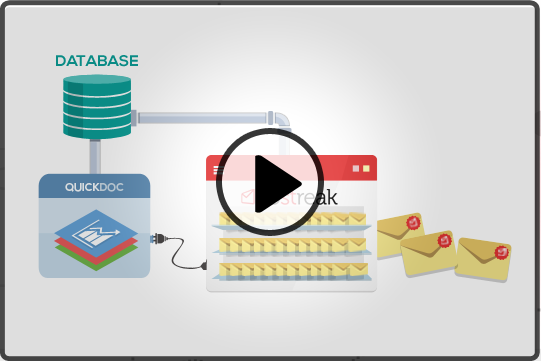 Manage email templates, run A/B tests and create drip campaigns. Behind your firewall, linked to your Database and App. Directly connect to your own database and access your data to prepare templates and generate user lists. Developers set-up make the data available while marketing and sales teams can come up with creative ways to use them. 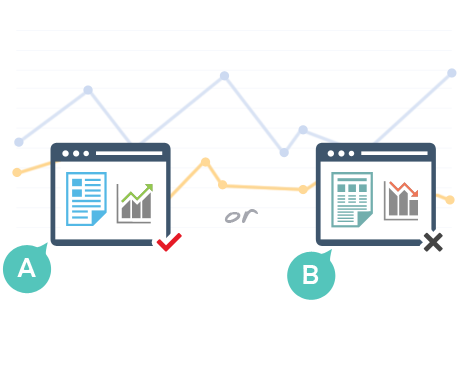 Setup multiple templates for transactional and campaign emails, analyze click through rates to easily run A/B tests. Create Drip campaigns with laser precision driven by your behavioral user data. 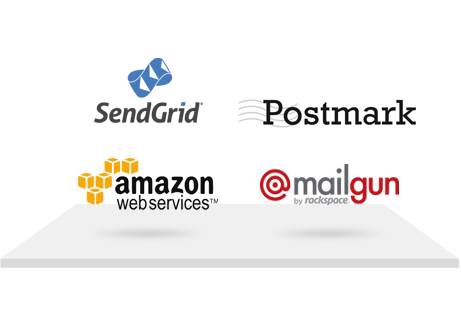 We are not a delivery service Postreak can connect to popular delivery services as well as standard SMTP. Setup a user list based on queries to schedule campaigns to run periodically. Delivery, Open, Click Statistics dashboard. Per template per user. Easily run A/B tests with email templates. Launching soon, get in line! 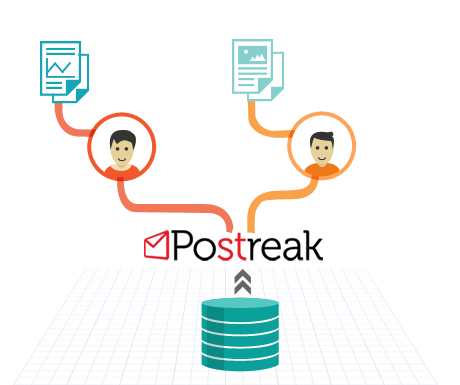 Get in touch with us on support@postreak.com. We'd love to talk. 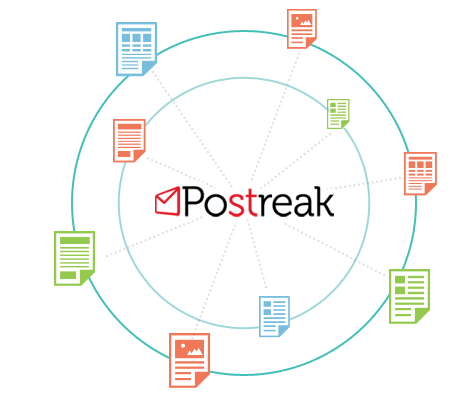 Postreak was created by Cinergix, the makers of Creately – Online Diagramming and Collaboration software used by over half a million users. When we wanted to manage our email templates and campaigns, we tried to find a product to solve this elegantly and integrate with our delivery provider and came out with nothing. Initially built for our own use, given its effectiveness we are spinning it off as a new product. 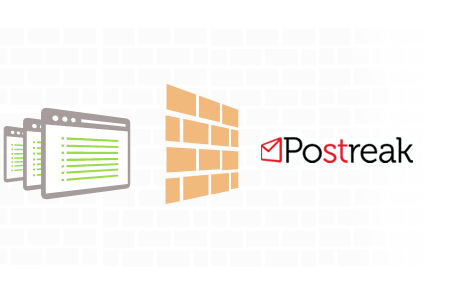 We’d love to hear your thoughts and suggestions for Postreak. Cinergix Pty. Ltd. 2013 All rights reserved.